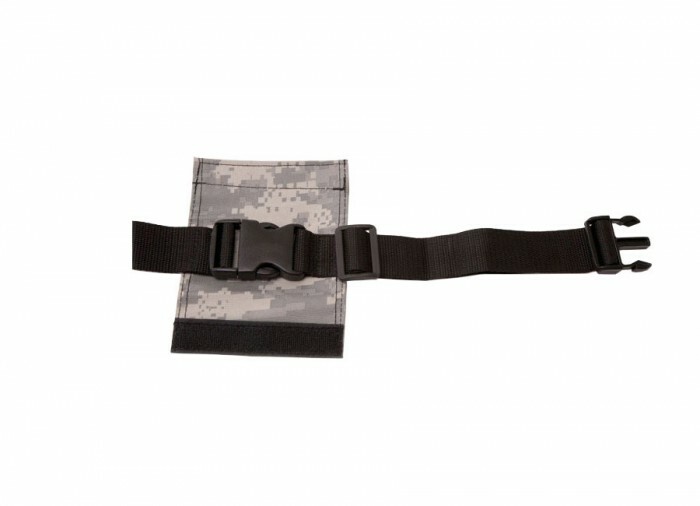 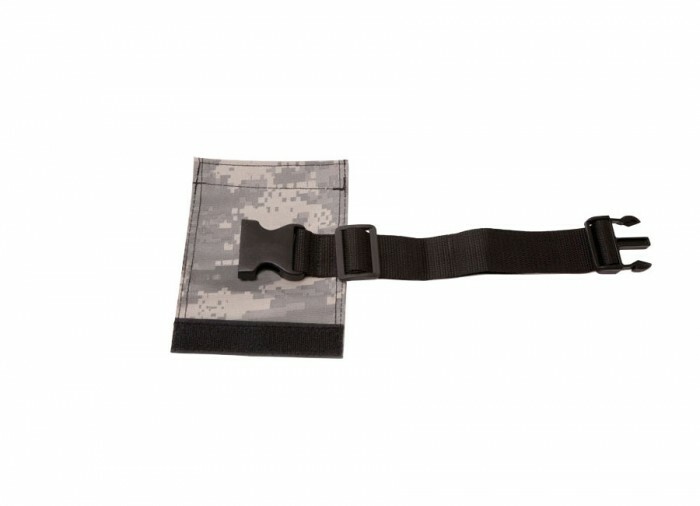 Garrett introduces the adjustable Camo Pouch belt extender. 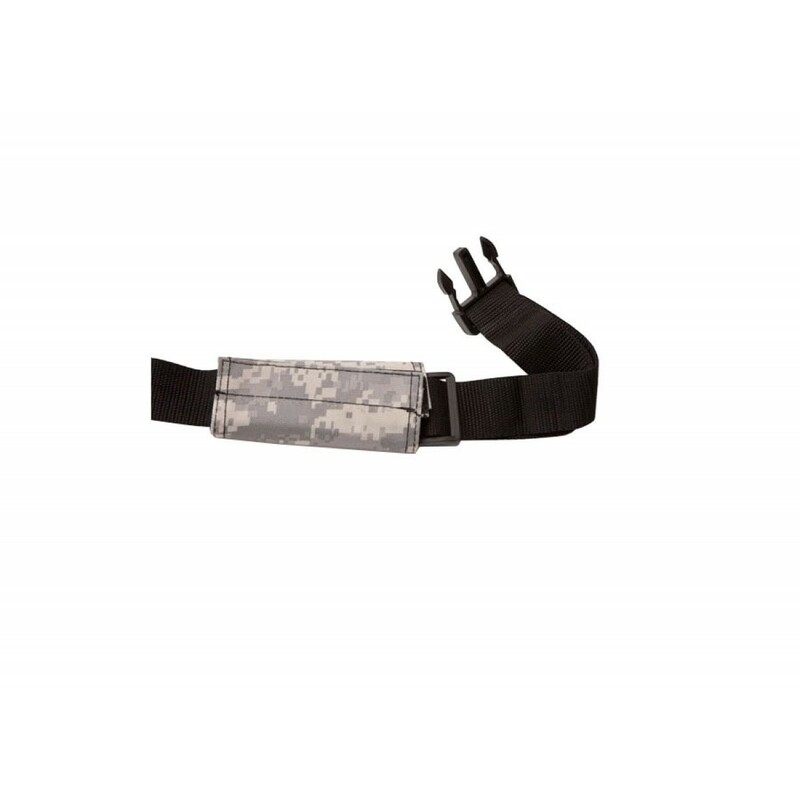 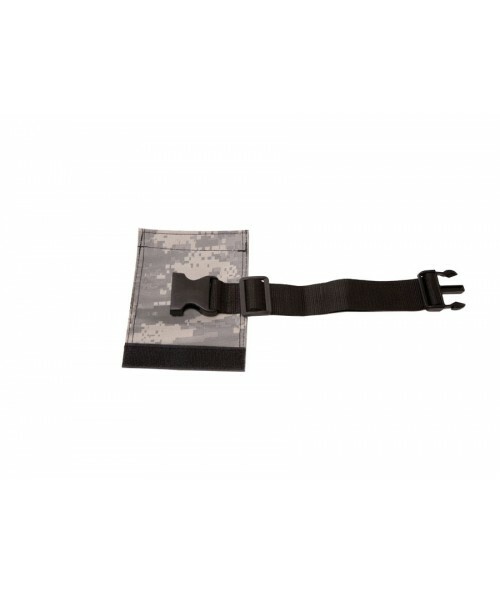 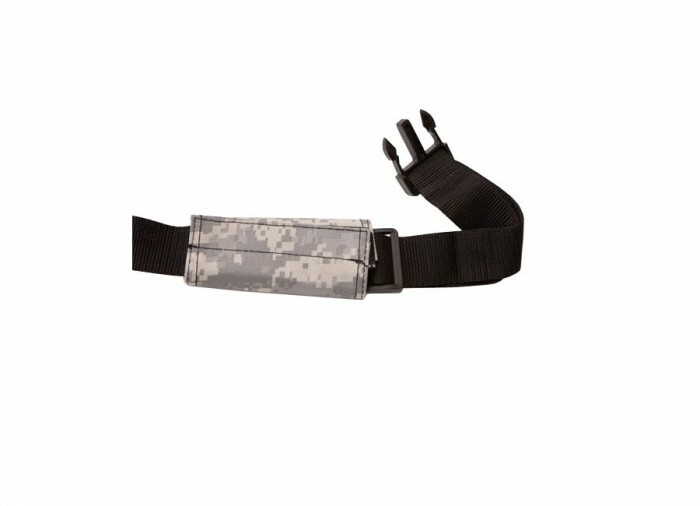 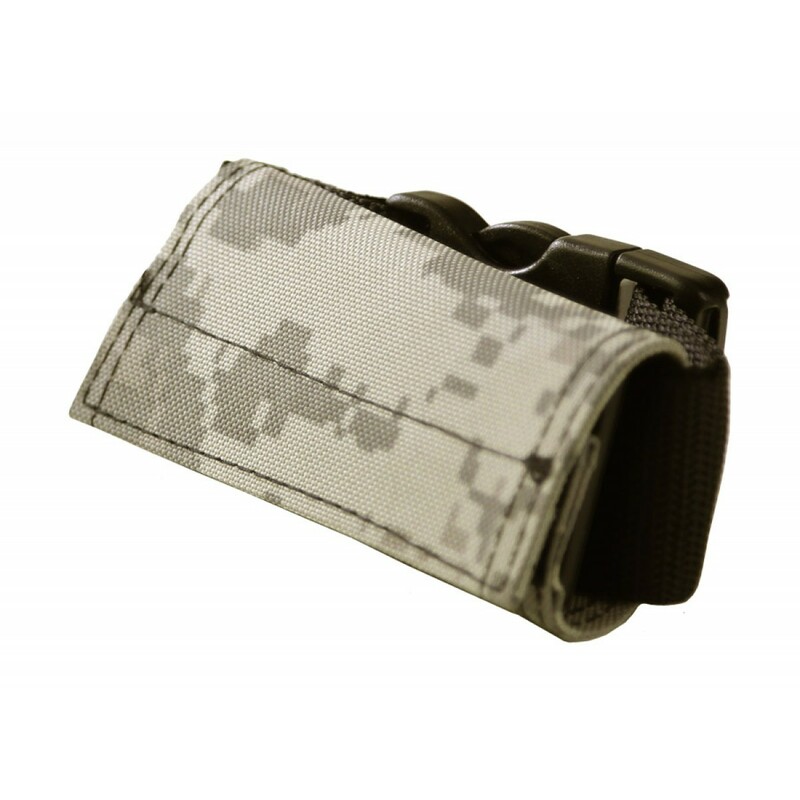 This 18" extension allows treasure hunters to extend the length of their existing Camo Pouch belt. 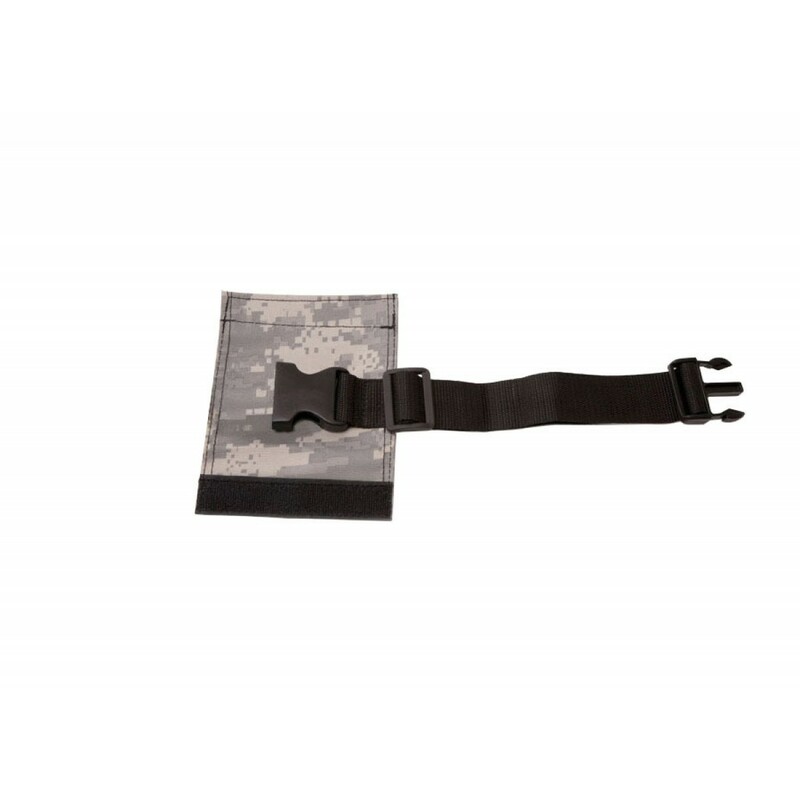 It’s simple - just connect your Camo Digger’s Pouch belt clip to the new extension, then cover the clip with the included velcro closure camo wrap. 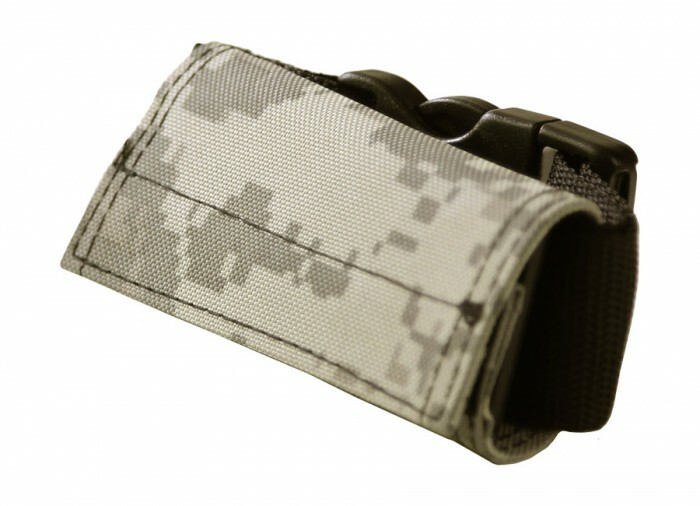 Now you’re ready to search for the find of a lifetime! 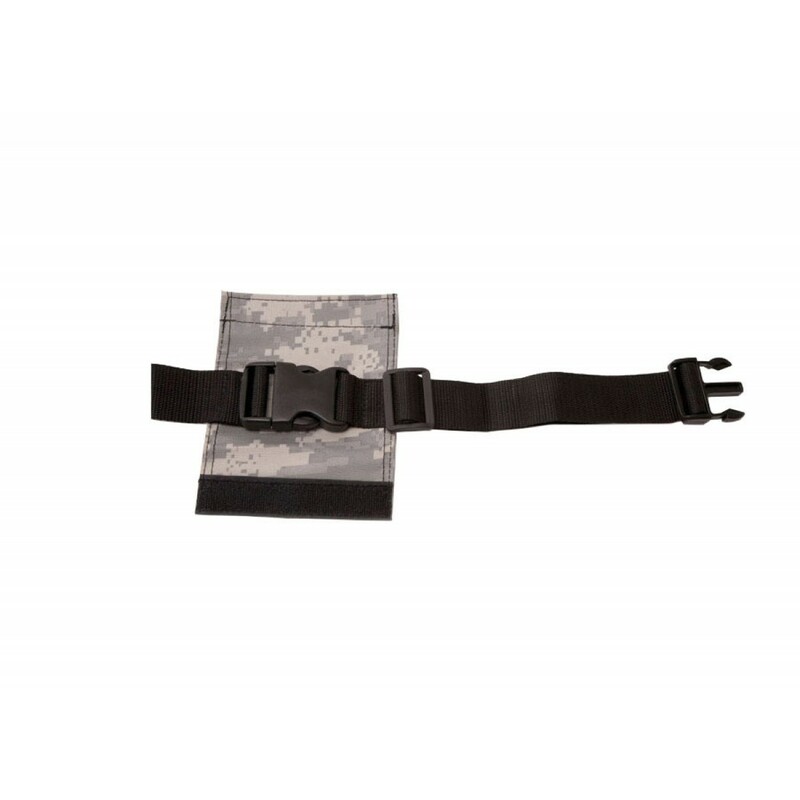 Extends Belt up to 18"